Madonna Beyoncé – All the latest about Madonna and Beyoncé. 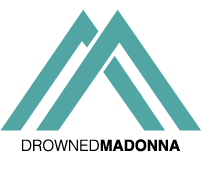 Madonna, Lana Del Rey, Barbra Streisand, Beyoncé, and many other artists more be featured together in a brand new Andrew..
9 Princesses Of Pop Who Have Earned Madonna’s Blessing. Source: MTV.COM. As the reigning Queen of Pop — a title she’s held for a whopping 33 years — it..